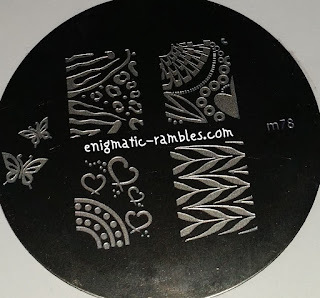 This is a regular sized circle stamping plate, it has four full nail images and one single image on the plate. 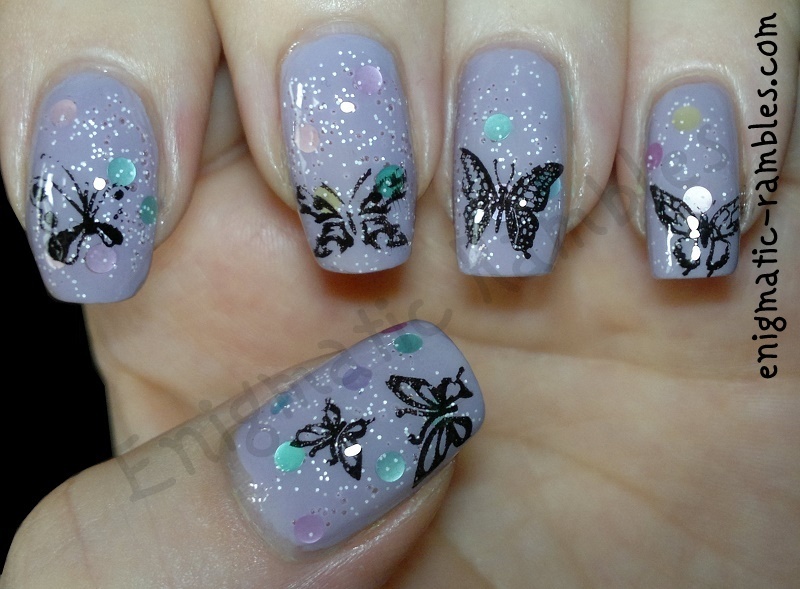 I found that all of the images stamped, I quite like the drag polish image as well as the butterflies. 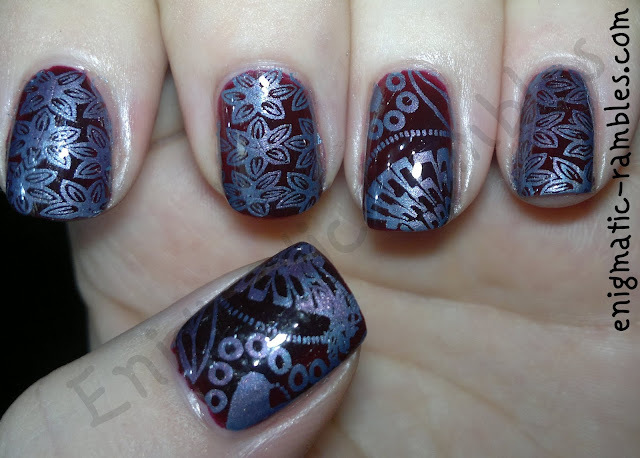 A point to note about M78 is that the full nail images are quite small and so may not fit on medium to long nails. 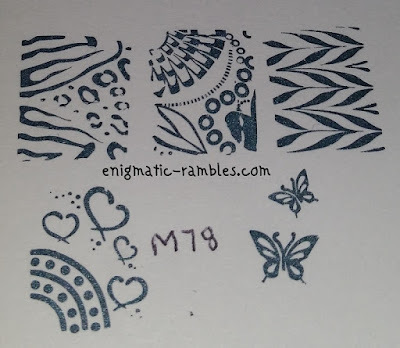 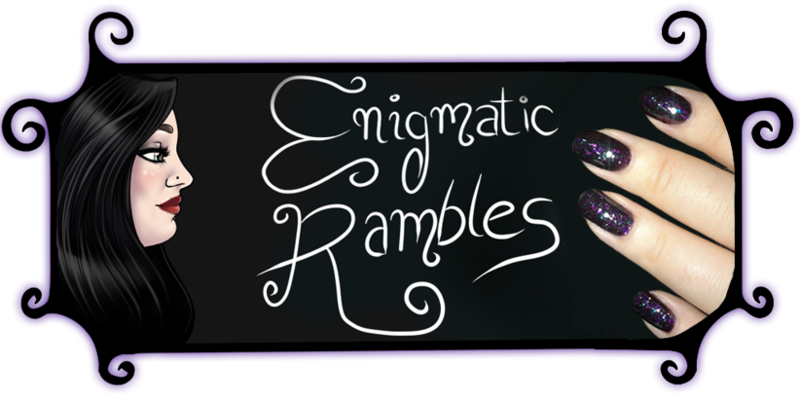 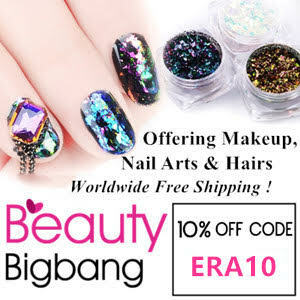 And here is a link to all of the nail art I have done using M78.